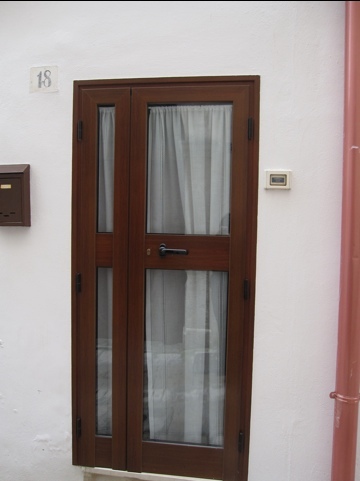 Most doors open in the middle which means that the opening is pretty narrow, like on the door to our apartment. 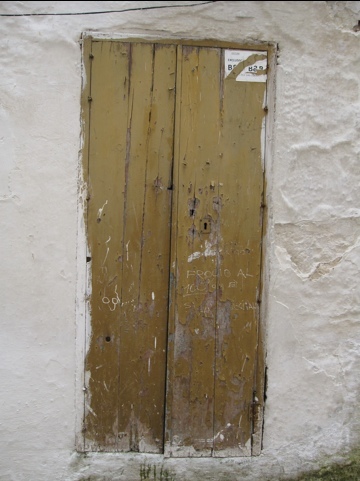 We were walking in the old city part of Ostuni and found this nice looking door. Note that it splits 1/3, 2/3 so it is easier to get in.